Carrie Underwood is undoubtedly the greatest female vocalist of our generation. Time and again she has proven that her vocal prowess has no limits. One of her best performances has been overlooked due to the fact that it took place more than a decade ago. In 2007, fresh off her American Idol win, Carrie took the stage at the Grammy Awards where she paid tribute to the Eagles’ lead singer Don Henley with a stunning rendition of the group’s hit song “Desperado.” The song was written by Henley and his bandmate Glenn Frey and served as the title track for the Eagles’ second studio album, but had never been released as a single. 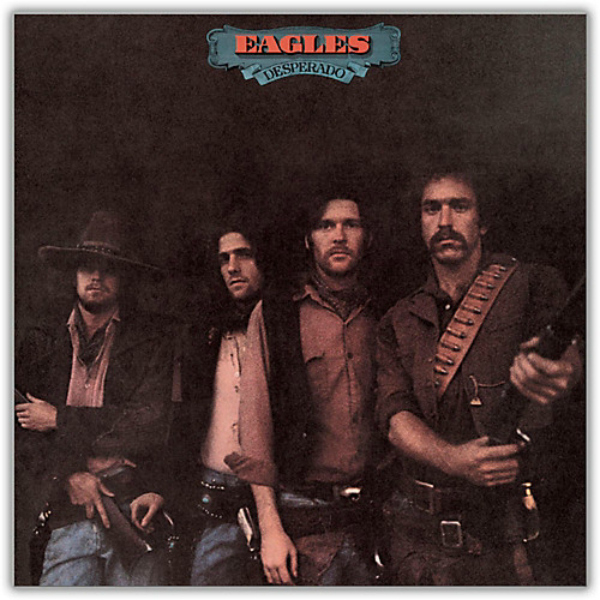 Ironically, “Desperado” became one of the group’s most famous and most covered tunes. Country star Clint Black recorded his own rendition of the song in 1993 as part of the tribute album Common Thread: The Songs of the Eagles. Black later included his cover on his Greatest Hits album. Other notable covers include Linda Ronstadt, Chris Ledoux, Johnny Cash and Miranda Lambert. But, we think you’ll agree that Carrie Underwood’s rendition is tough to beat. 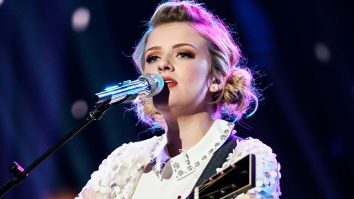 She was only 23 years old at the time, but had already taken the country music industry by storm.Her debut single, “Inside Your Heaven,” was the first country music single in history to debut at number one on the Billboard Hot 100. 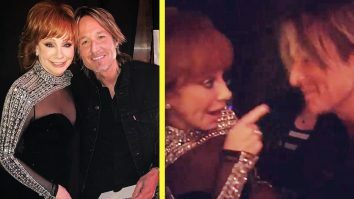 Her debut album, Some Hearts, brought us “Jesus, Take the Wheel” and “Before He Cheats” giving Carrie Underwood the best-selling solo female debut album in country music history. 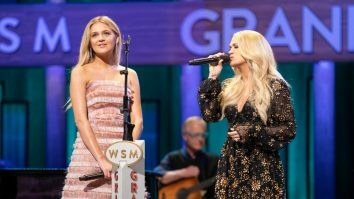 Despite her incredible success, Underwood was relatively new to country music when she stood on the Grammy Awards stage to perform in front of the industry’s greatest talents. 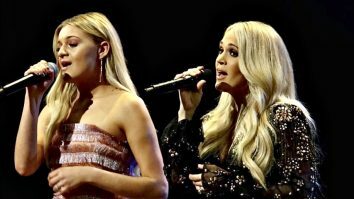 One would have never known that Carrie’s career was just beginning, but we all knew that Carrie was on her way to becoming one of country music’s most legendary female artists. 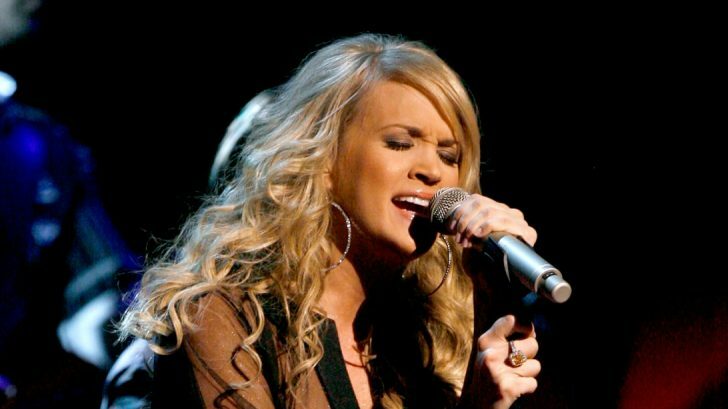 Hear Carrie Underwood sing “Desperado” at the 2007 Grammy Awards in the video below.